UNA members have access to a number of useful forms and publications, including Seniority Declaration, Perscription Benefit. 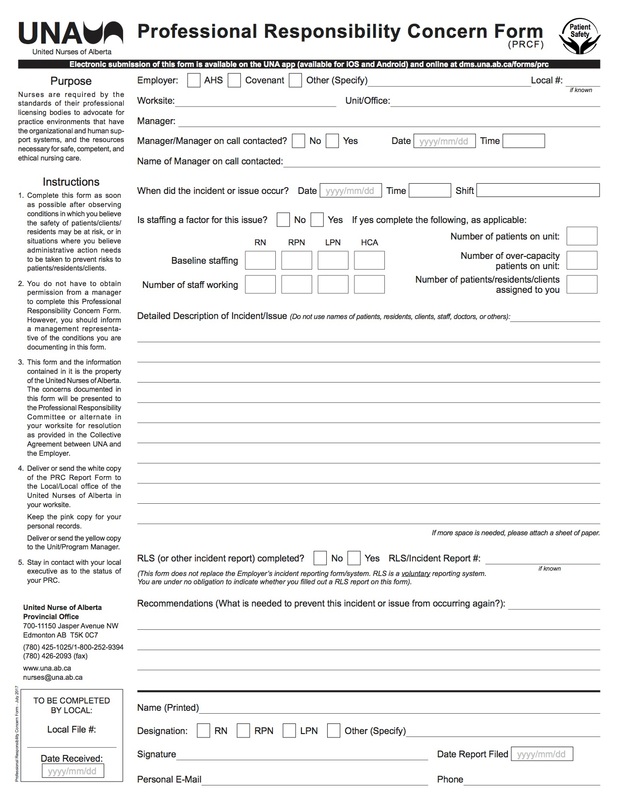 Many UNA forms are available on the Data Management System (DMS). UNA members can login to submit forms electronically. In accordance with the provisions of Article 3.08 of the UNA Constitution, members who have retired or resigned and are therefore no longer paying dues to UNA shall be eligible for Associate Membership. A guide to parliamentary procedure and Robert's Rules for UNA members. UNA has produced this Guide to provide you with answers to the questions most frequently asked about layoff and position elimination. If you have a concern about patient/client/resident risk, safety or staffing levels in your workplace, you should fill out a Professional Responsibility Concern (PRC) Report as soon as possible. Retired UNA members are eligible to join the Alberta Retired Teachers Association Benefit (ARTA) Plan. Visit arta.net for more information. 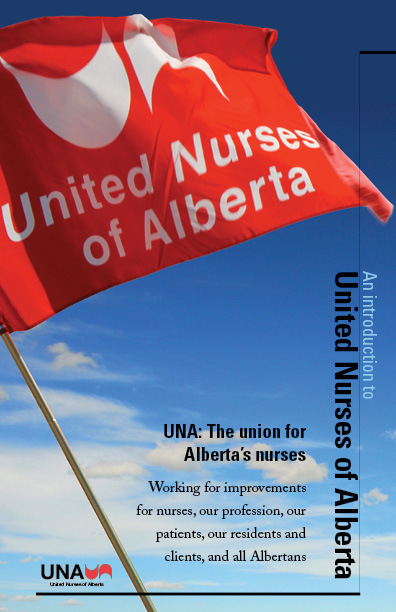 Frequently Asked Questions about Alberta Retired Teachers Association (ARTA) benefits for retired UNA members.